Interview With Daniele Pisu – No secrets, have fun and train to improve yourself every day. 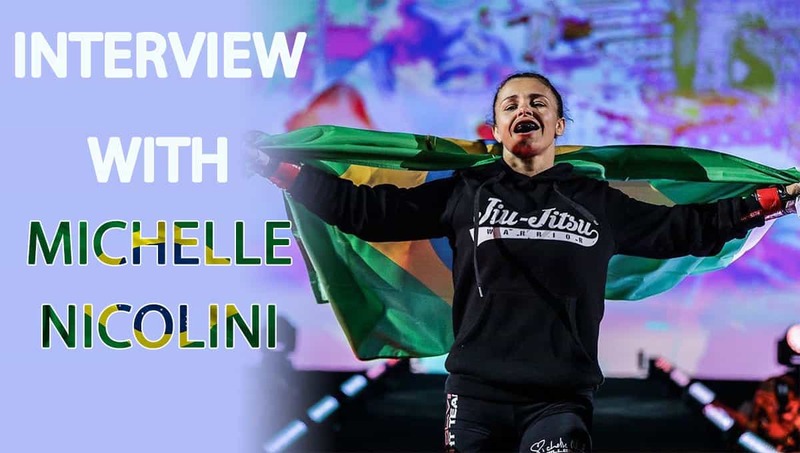 Hello Daniele can you please introduce yourself to the BJJ community ? Hi i’m Daniele Pisu, black belt under Nick Brooks and one of the two owners and coach of Area21 (Mill Hill Bjj), the biggest Bjj academy in Sardinia. Please tell us more about your academy in Cagliari? How many people are training currently? How do you view the progress of BJJ in the Sardinia? How popular is the sport getting? 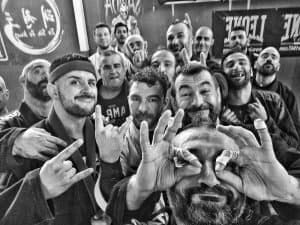 In Sardinia Bjj culture is growing very well. There are 10 maybe 12 new academies in Sardinia and this is really good quantity. Many events like invitational tournament – Kings of Karalis, local championships and we have one UIJFF official competition – Sardinian Open where last edition we had 250 competitors. I think people from Sardinia love the wrestling culture and Bjj is growing really well. What do you think about people that travel and do Jiu Jitsu at different academies over time? Is the academy traveler friendly? I think it is a good habit, Bjj is an excellent way to know different cultures and make new friends. In Sardinia we have amazing food, beaches and weather. Also we have good beer and wine. There are many people who come here to make holiday, our academy in summer becomes an International mat and we are more than happy to share our Bjj with others. Tell us more about BJJ Summer Week, what makes this week so special? 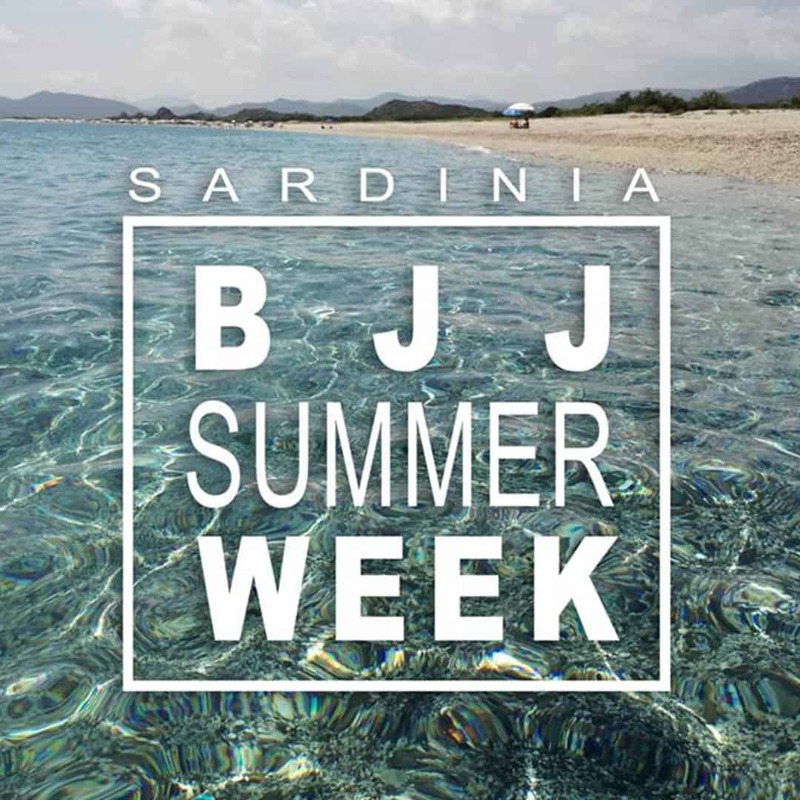 BJJ Summer Week is an event that we organize since 2016 in end of September. 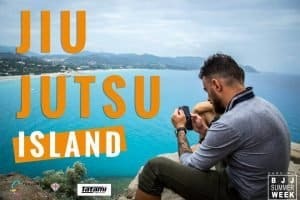 For us is something that started from our desire to bring more jiu jitsu to our island from a small camp with friends we were able to reach 300 people last year. Having people like Jt Torres, Michelle Nicolini and Luca Anacoreta as professors is giving a lot to our community and to all people who attend. There are 3 seminars each day, open mat sessions, nogi wrestling and stand up game special workshops. The vibe of having 300 jujiteros from all around the world (last year 38 countries), what else do you need? And a very diverse schedule of night life, free time activities to discover marvelous beaches of Sardinia and our city Cagliari. How do you see BJJ Summer Week in 2019 and in next years? I think bjjsummerweek is already very big but in the future will grow even more. I see a lot of big names teaching as professors. We are planning and working on many surprises for next editions. 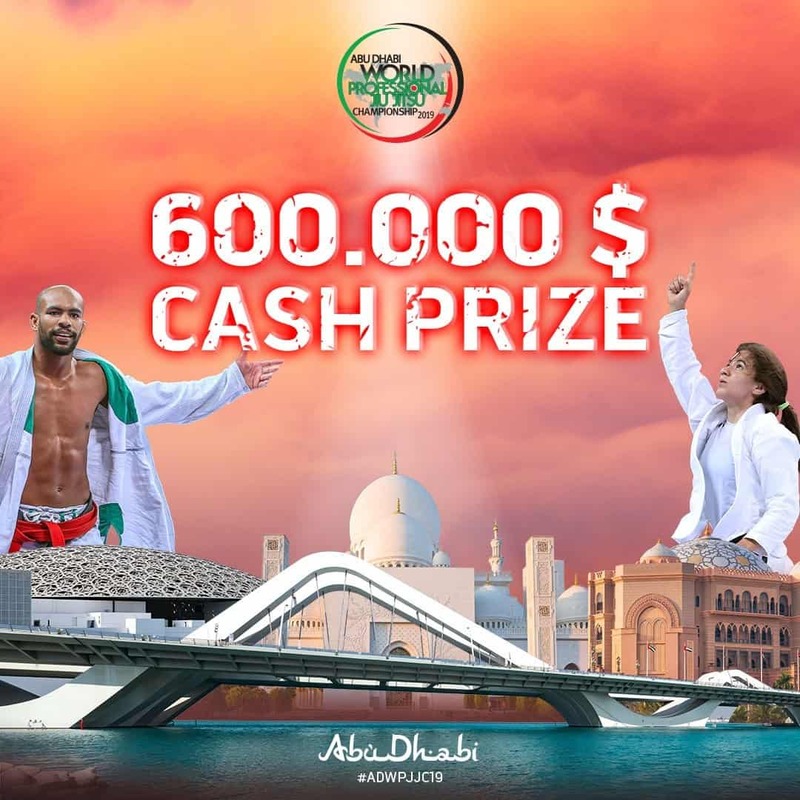 But I can only say that the format is changing in direction of a BJJ Island with many locations and events all around the city, like a festival!! Why people need to join? Because is a great experience! It’s a place where you can meet many new friends, improve your BJJ, enjoy the beach. Our camp is perfect for everyone: if you look for party we have it, if you look for romantic time with your better half Sardinia is the best, if you are coming with the family, again there are plenty of activities. Who influenced you the most in developing your game? I grew up with the best stories about legends like Rickson Gracie, the Ribeiro brothers and of course Roger Gracie, Terere’ and Jacare’ so I like a concrete style and submission oriented. My professor Nick Brooks studied under Roger Gracie and Riccardo Delariva so they influenced a lot of my game, but we often train with guys under Riccardo and Leozinho Vieira so they inspire a lot of my game too. Who are other BJJ players that you admire, and why? In the last years Bjj is changed and developed a new level of techniques and way to train. I admire what Mendes Bros are doing, and new generations of champions like Athos team under professor Andre’ Galvao and new styles like Craig Jones or Gary Tonon. I think our art is living and in constant evolution, and that’s incredible. What is your advice for the people who are practicing bjj? No secrets, have fun and train to improve yourself every day. How do you sense when somebody is ready for a higher belt? I think it is not only a technical progression, okay this is important too, but it’s about your mindset, main thing how you help and stay in relationship with the other guys on the mat. Can you give any advice for our readers? Any tip that can help people on the mat or real life. 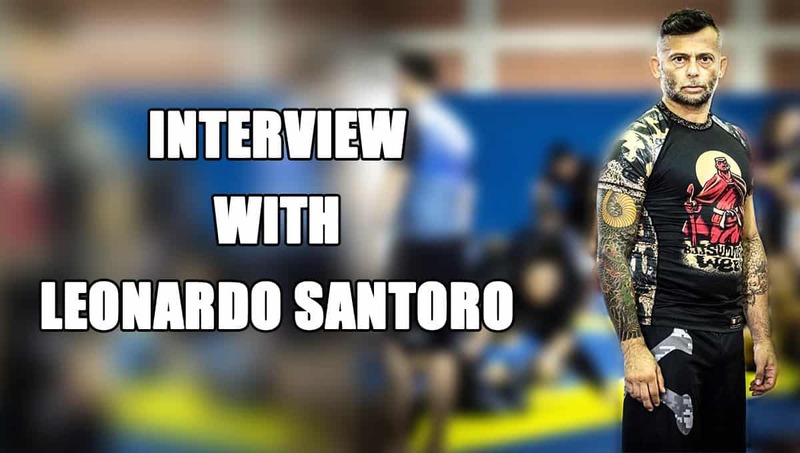 Interview with Caio Terra – Never forget you love jiujitsu because it’s fun ! !